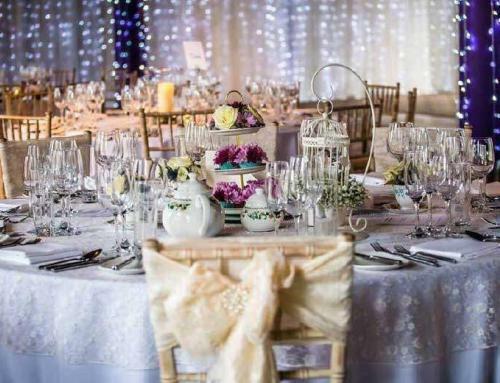 With at least a £1,000 saving on a 2020 wedding at Eskmills Venue, now is the time to secure your big day. 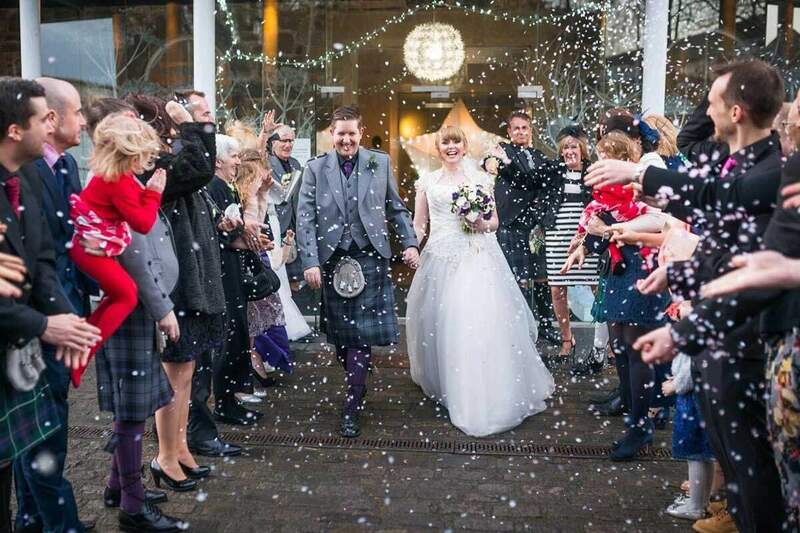 Our exclusive use, fairy lit venue is the perfect setting for your wedding. 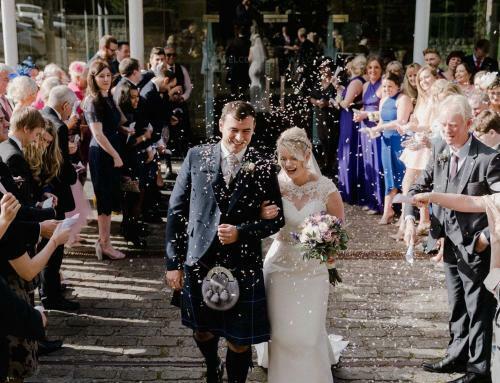  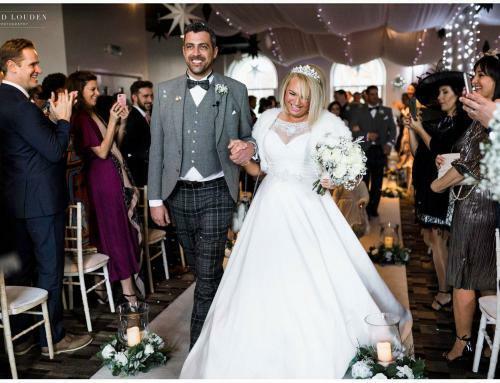 With everything under one starlit roof, you can walk elegantly down the aisle on our ivory carpet, marry the one you love, and have your celebratory Wedding meal, your Wedding reception and your evening party all in one location. 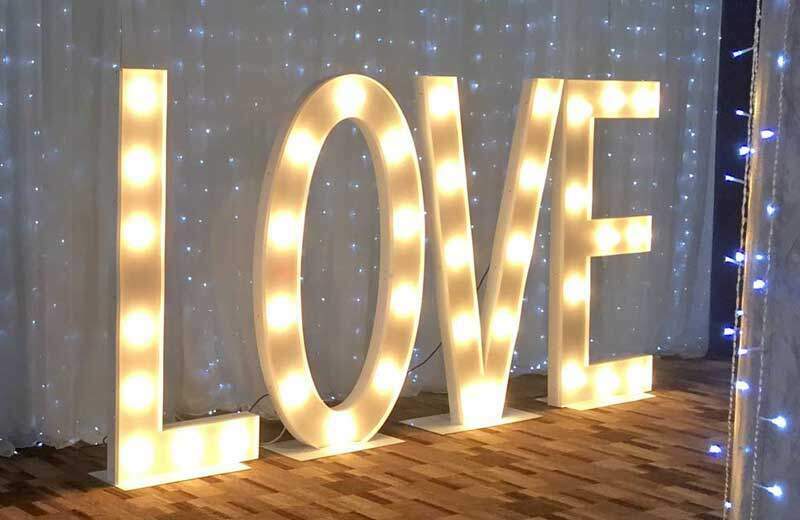 Plus we’re throwing in our fabulous LOVE Lights to give some added sparkle to your big day, all for an incredible £4,995!